Whether you’re playing online poker or at a live table in your local card room, a focus on constantly improving your game is the best way to get ahead. 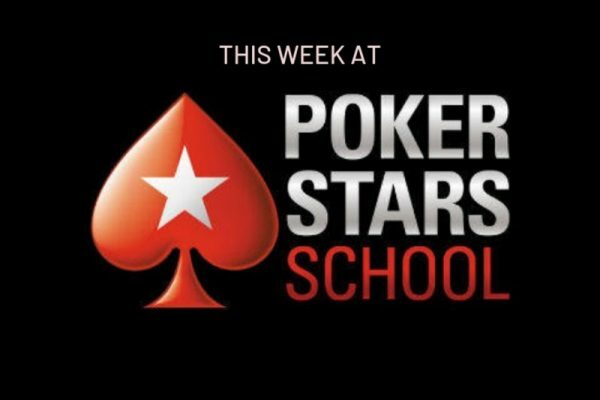 Luckily, PokerStars School is here to help you with that goal. Here’s a look at some of the latest content for improving your game from PS School. Daniel Negreanu’s ability to formulate live reads on his opponents leads to lots of moments like this. This week Pete looks at some of the main personality archetypes you’ll come across in live poker, how you can expect them to play, and how you use live tells such as personality and appearance to make reads. Read all about the Types of Live Poker Players and see the results in your next session. If you’re looking to get the most action whenever you sit down, 6-max no-limit Hold’em tables are a great place to be. For a first-hand look at just what the action in 6-max NLHE cash games look like, and the strategies you’ll need to beat the competition, check out this new Twitch session from Pete “Carroters” Clarke. Learn more from live streams on the PS School Twitch channel. 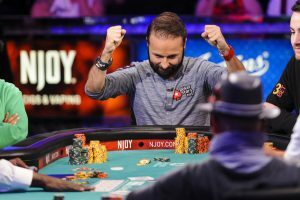 Cash games: to auto-rebuy or not to auto-rebuy? 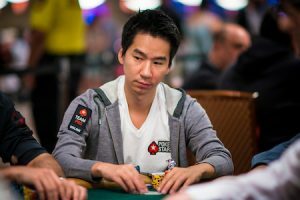 You’d better believe Randy Lew keeps the auto-rebuy option checked when he’s playing on PokerStars. PokerStars cash games offer players the option to automatically rebuy up to the table maximum. Pete Clarke says that as long as you’re using proper bankroll management, you should be using this option every time you sit down to play. Not only do you maximize your winnings against weaker players, but it also allows you to see more hands and, in the process, develop your game. Learn all the reasons you should be Auto-Rebuying in Cash Games and start making the most of your stack. Prizepool Madness: Complete PS School challenges and win tickets to the big tournament! Practical tournament advice from the WSOP Main Event champ. Advice to poker players for how to develop the "right sort of practice."